As we’ve posted about on the blog a number of times – one of our favourite forms of media to work within is podcasting – and its an area we are always looking for new opportunities to work within. We for us there are loads of reasons why businesses might want to get involved in podcasting – and we’ve talked before on here about this. One area that businesses often overlook though is the benefits that can be leveraged from podcast advertising. 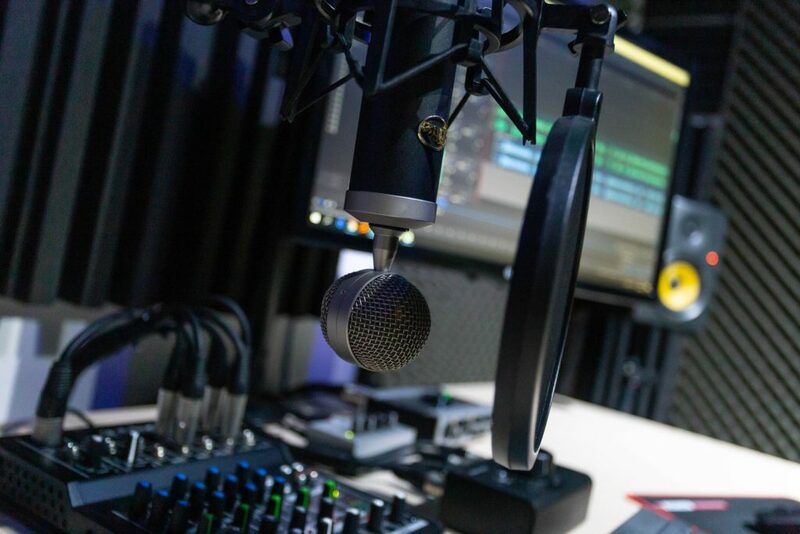 Advertising occupies a unique place in the media landscape within podcasting as it has frequently been one of the main drivers of investment and support that has developed the format to the worldwide profile that it is today. Firstly – given the plethora of subject matter and sub audiences that have developed across the podcast universe in recent years, businesses can find very small niche audiences that are right in the sweet spot of their demographic, making their ads super relevant. While ad blocking software has been used online for many years now helping to block users from advertising, there isn’t an equivalent within podcasting (aside from paying for ad-free versions of the content) meaning ads are very difficult to skip or avoid. The only real way is by way of manually skipping ahead however given how often users listen in their cars, or when performing other tasks – again rules out most skipping. The other reason that advertising with podcasting is so highly engaging is the way that the content is presented. The ad are usually read aloud by the presenter of the show and usually interwoven with the main show meaning its much more natural and much less aggressive than other forms of advertising – which users really respond to. Even better – just the act of the ad being read by the host gives the product an additional level of credibility and endorsement which other advertising doesn’t have. All of which makes podcasts – not only a great place for businesses to advertise – but also a potentially highly profitable revenue stream for content providers! To talk to us about the myriad of ways you could look at integrating podcasting into your marketing mix, get in touch and contact us today!